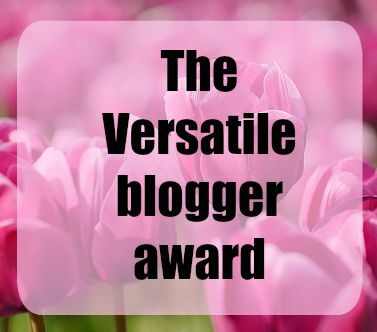 So last week i got nominated for the versatile blogger award by the lovely Tash so id just firstly like to thank her. Tell the person who nominated you 7 facts about yourself. Select 15 bloggers who you have recently discovered or follow regularly. 1. I love to read and once i start a book i cant do anything until I've finished. 2. I never go out clubbing, or never been out clubbing. I'm more of a pub person. 3. I have a diploma in art and design. 4. I love basically all types of music. 5. 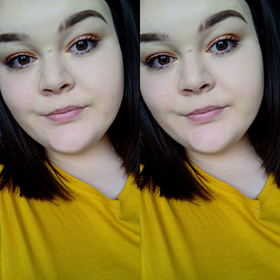 I have struggled with mental health issues of the last 6 years. 6. My drink is jack Daniels and coke. I rarely drink anything else. 7. I want to move away, i have dreamed of living in Brighton for the last 3 years but want to experience america too. I cant wait to see all of your posts and your 7 facts :)!